仙台ランゲージスクール日本語科のブログへようこそ！ / Welcome to the official blog of Sendai Language School Japanese Course! followed by a lot of topics, so that students can learn a lot within only three weeks. 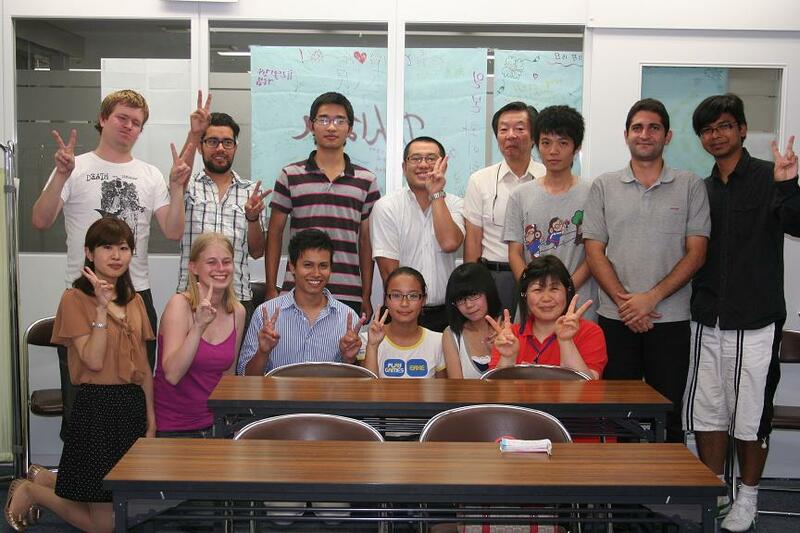 Our teachers are all experienced, and know how they can teach Japanese effectively.